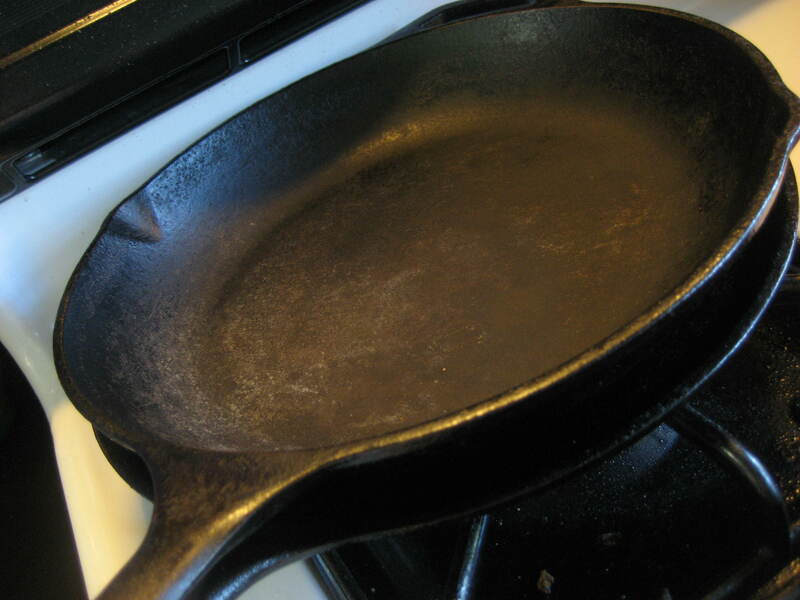 Read on for cleaning and quick reseasoning tips for your cast iron cookware. This entry was posted in Cleaning, Cooking, Home, Kitchen. Bookmark the permalink.